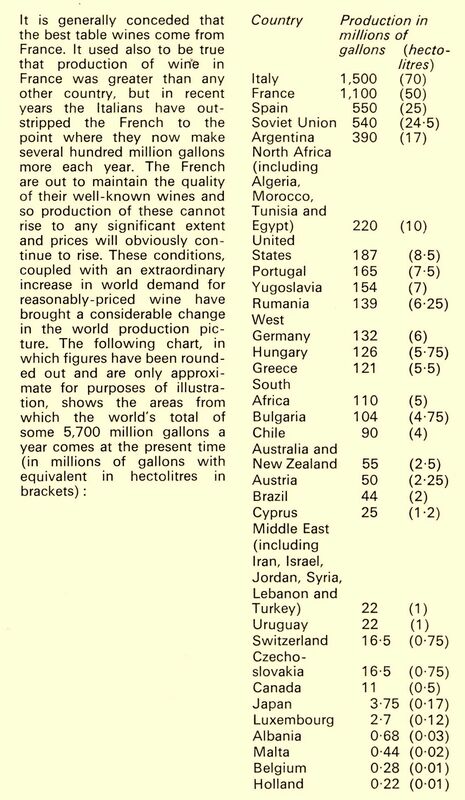 The majority of the images on these pages come from a volume on wine published in the late sixties, early seventies in the ‘Cordon Bleu’ series on general cookery themes. I have also located in recent months a volume on Dinner Parties, again shamelessly seventies style, that I shall come to in due course. The Romans seem to have had an extraordinary knack of recognising a good wine producing landscape and many of the major wine making regions of today emerged during the Roman period to create the principal wine producing regions we know today. 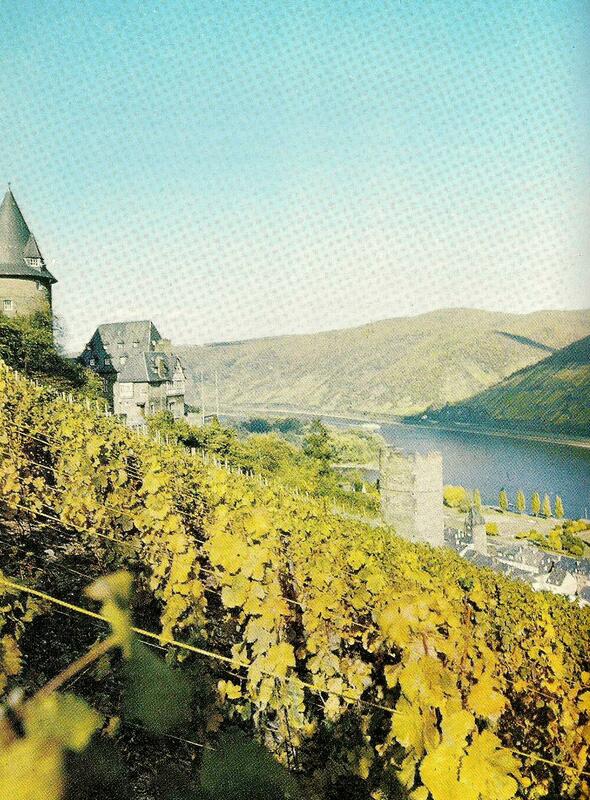 Many of the best vineyards are to be found on high-ground and while steep hillsides are good, the best are to be found on the steep banks of some of the greatest rivers in Europe, the Rhine, the Rhone and the Moselle. 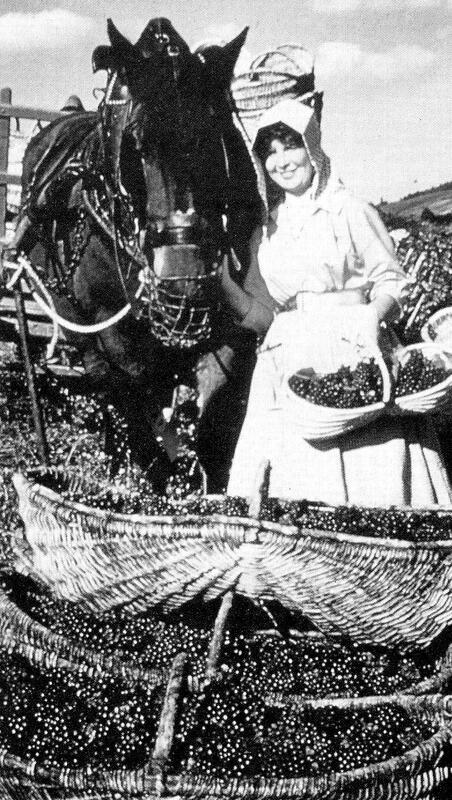 By the time they began to conquer Europe the Romans had developed wine making into a precise husbandry that fostered the emergence of many different grape varieties and cultivation techniques. Now, neither I nor anybody I know, have ever suggested that the Ancient Romans (not the modern day ones naturally) were in any shape or form actual piss-heads but hey, if the laurel wreath fits . . . In the following centuries barrels for storage and transportation were developed and bottles were used for the first time. As time passed and the reputations of certain regions gained a reputation for fine wines, wine production became progressively more refined and as its popularity increased, the Wine Shop and the Tavern became a common feature in cities throughout the Empire. 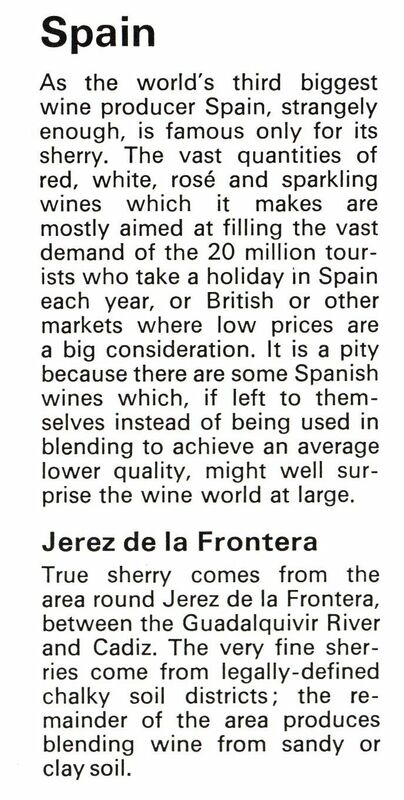 As they are wont to do, centuries passed and the art of wine making spread to France, Spain, Germany and parts of Britain. By the beginning of the 10th century, wine was an established part of the daily diet and people began to lean towards the stronger, heavier wines, not in small part to the fact that drinking water was still notoriously unreliable. European appreciation of wine endured during the Dark Ages to emerge as a popular alternative to beer to accompany meals. 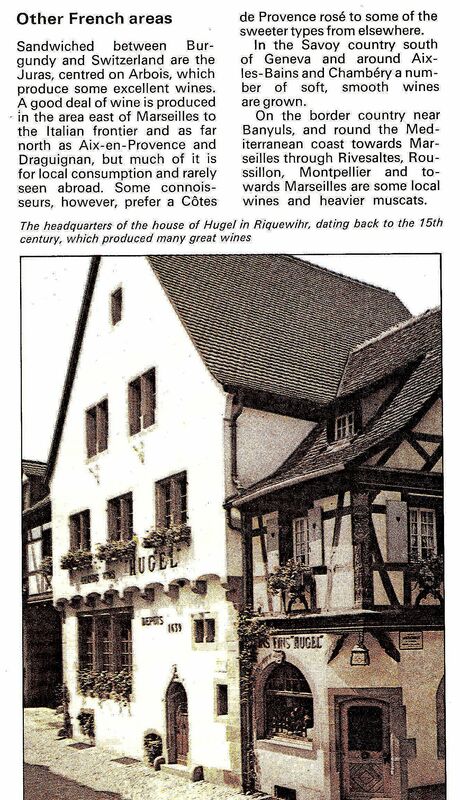 Most definitely the merchant and noble classes had wine with every meal and maintained well-stocked cellars. 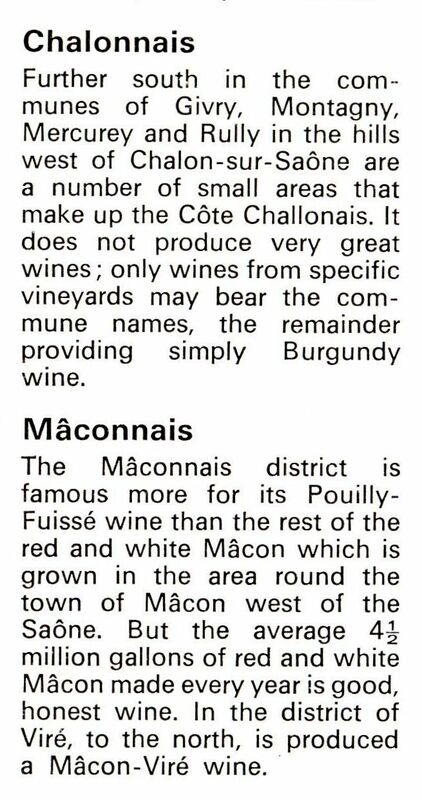 Due in no small part to the husbandry of Church, monasteries across the continent gave rise to some of the finest vineyards in Europe. The Benedictine monks, for example, became one of Europe’s largest wine producers with vineyards in France’s Champagne, Burgundy, and Bordeaux regions, as well as in the Rheingau and Franconia regions of Germany. During the 16th century, wine became appreciated as a more sophisticated alternative to beer by the lower classes as production increased and costs dropped. 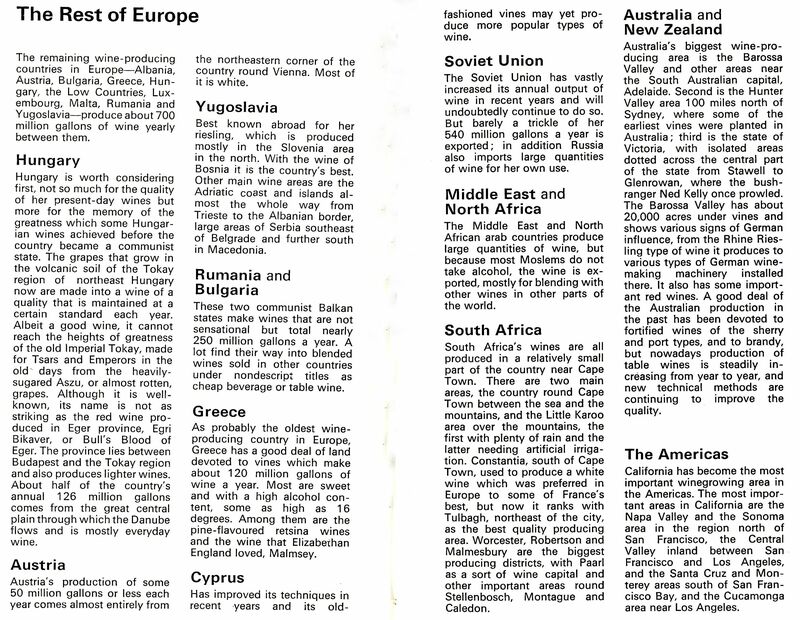 Consumers began to value the concept of varying their drinking habits, people discussing the virtues and vices of wine with greater gusto than in previous centuries. In Elizabethan England, Shakespeare remarked that “good wine is a good familiar creature if it be well used”, a sideways snipe at the misuse of wine in some social circles. But the Elizabethan era also saw a welcome increase in the availability of fresh drinking water in London. This and the improved production techniques in the 17th and 18th centuries resulted in the emergence of finer qualities of wine. Proper glass bottles with proper corks began to appear, and, as a necessity, the corkscrew was invented. 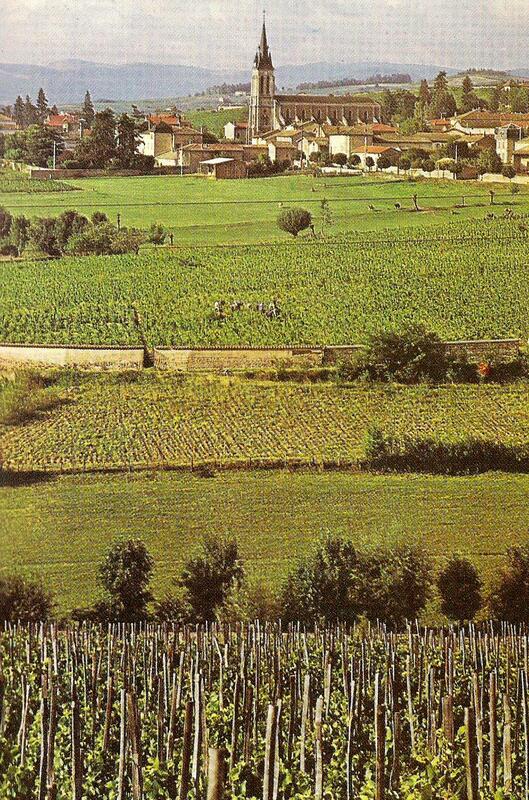 Although the 19th century is considered the golden age of wine for many regions, it was not without its tragedy. In 1863 many French vines suffered from the disease known as Phylloxera, an aphid that sucked the sap from the roots. When it was discovered that vines in America were resistant to Phylloxera it was decided to plant American vines in affected French regions. This created hybrid grapes that produced an even greater variety of wines. 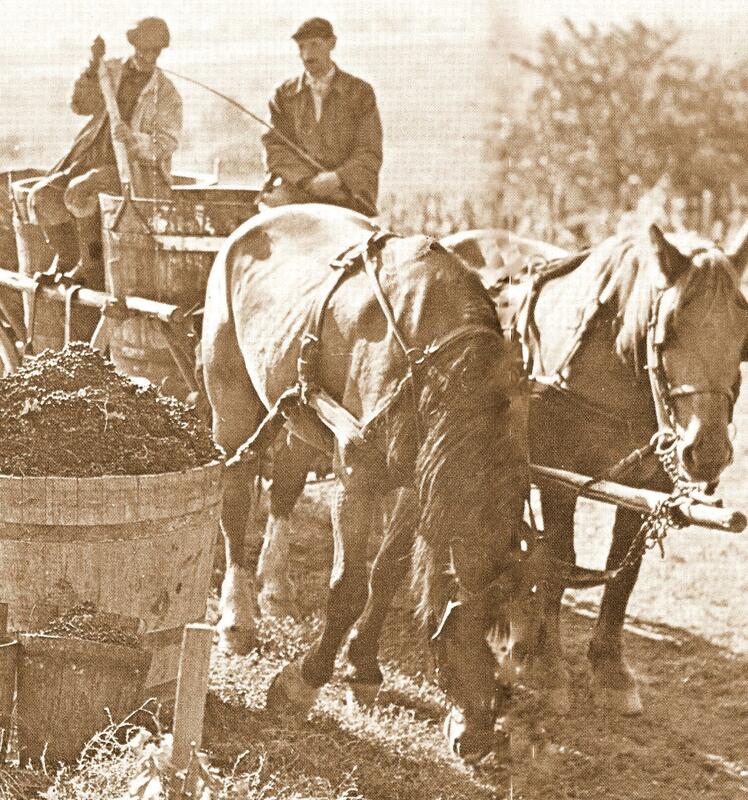 Over the last 150 years, wine making has been totally revolutionised. Refrigeration has allowed wineries to control the temperature of the fermentation process and produce high quality wines in the hotter climates. Harvesting machines have increased the size of vineyards whilst improving efficiency, whilst meeting the demands of an ever-expanding market. Technology helps to ensure a consistent supply of quality wines on the market without losing the individual characteristics of its wines. 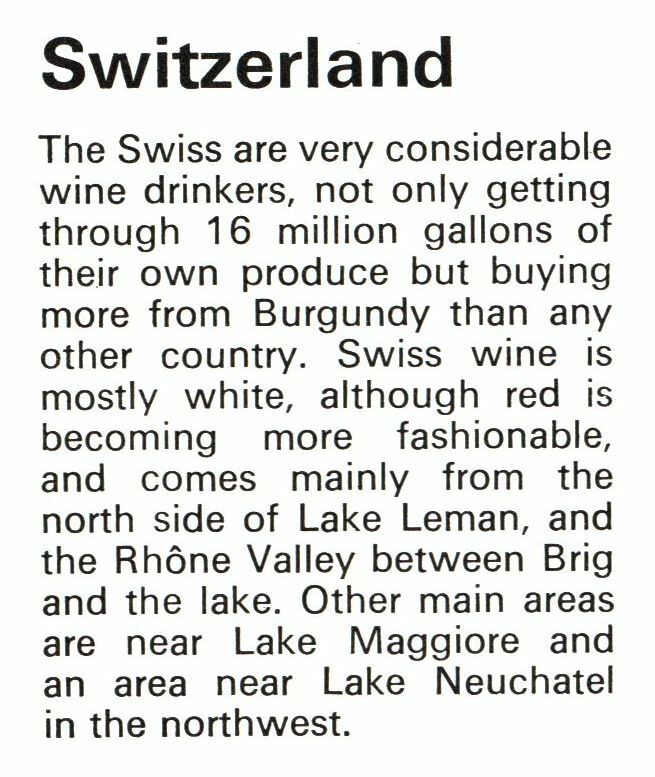 It is generally conceded that the best table wines are French, even though the Italians have begun to outstrip them in recent decades. Italian wine production now exceeds French wine to the tune of several million gallons a year although the French will always stress that their commitment is to quality rather than quantity and so quantities of their better known wines will not change significantly.